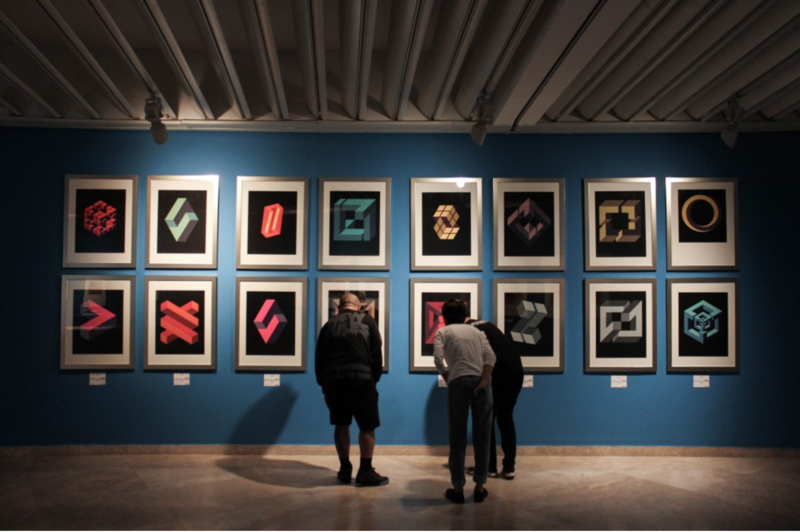 For those of you who want to feel cultured, go over and visit the Petronas Art Gallery located on the 3rd floor in KLCC. This non-profit gallery holds exhibitions that showcases Malaysian talent to foster growth and support for local Artists. 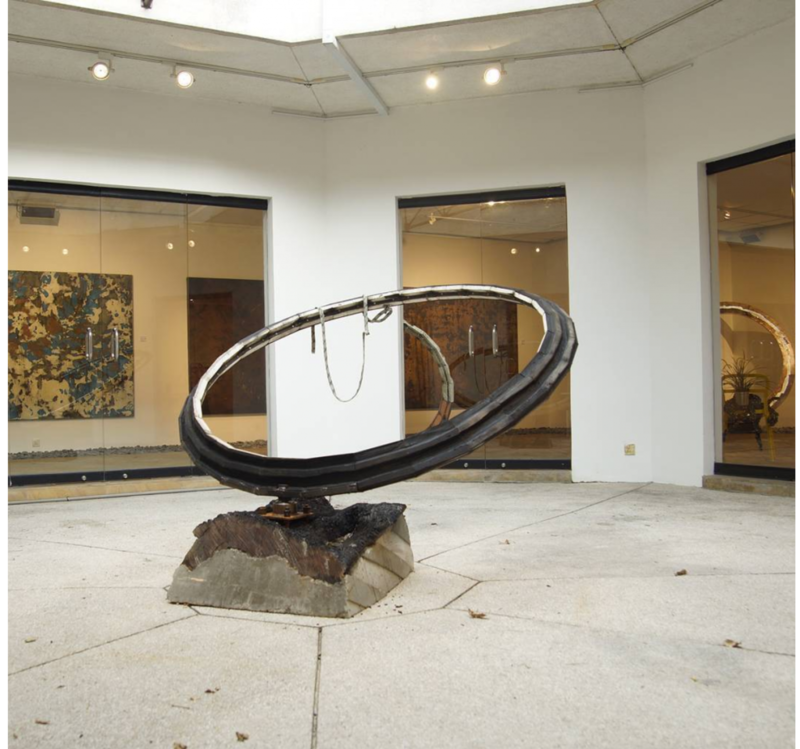 The gallery also houses foreign exhibitions with notable examples being the works of Andy Warhol and Picasso. This attraction should definitely be on your list if you’re interested in delving into a unique experience, which you’re sure to enjoy just as much as the price because it’s completely free. The K.L Forest Eco Park is one of the oldest permanent forest reserves in Malaysia, which is surprising as it’s located right in the middle of the city centre, with skyscrapers encompassing it. 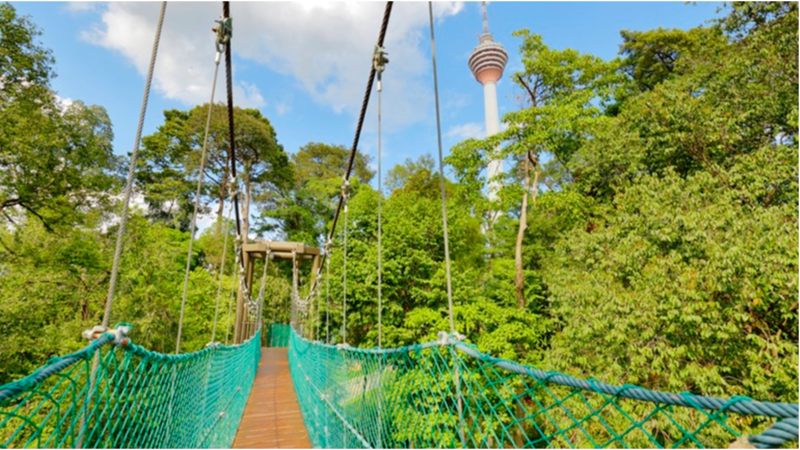 With free admission, the park offers a 200M canopy walk, from where you will be rewarded with an impressive aerial view of the greenery in the reserve and the city sights ahead—definitely Insta-worthy. 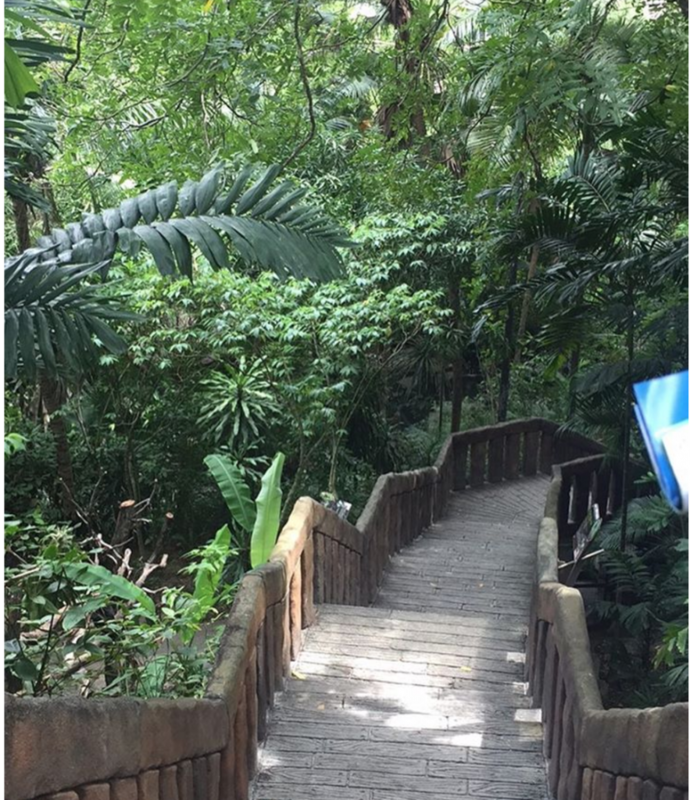 There are also nature trail routes as well as guided tours available for an even more enjoyable experience with all the vast flora and fauna this reserve has to offer. If you’re one to spend a lot of your time in cafés, why not visit a board game café, where you can hang out with your friends, take a break from your laptop/smartphone and play some boardgames? 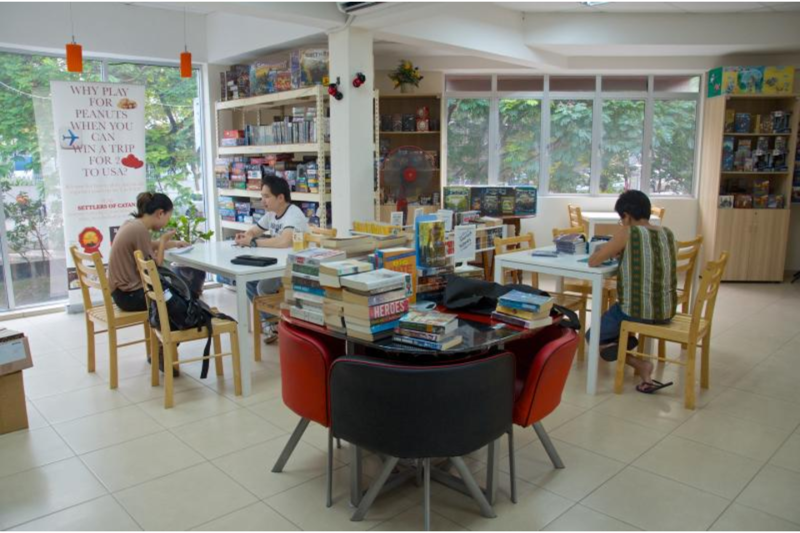 A board game café provide a wide array of board games for you to choose from and spend your time playing. 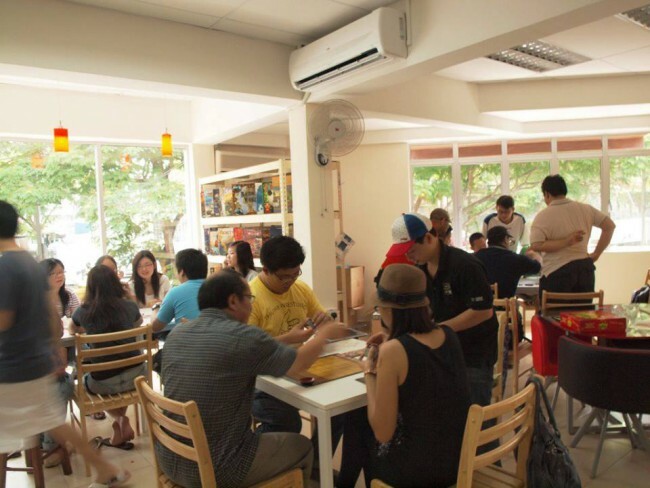 Board Game Depot in Bangsar gives you one of the best rates where for only RM3 an hour, you can choose from over 300 different board games which cater to all interests be it war strategy, or just fun family games. Additionally, this café also offers a secondhand book service, for customers who would prefer to buy or rent books instead. 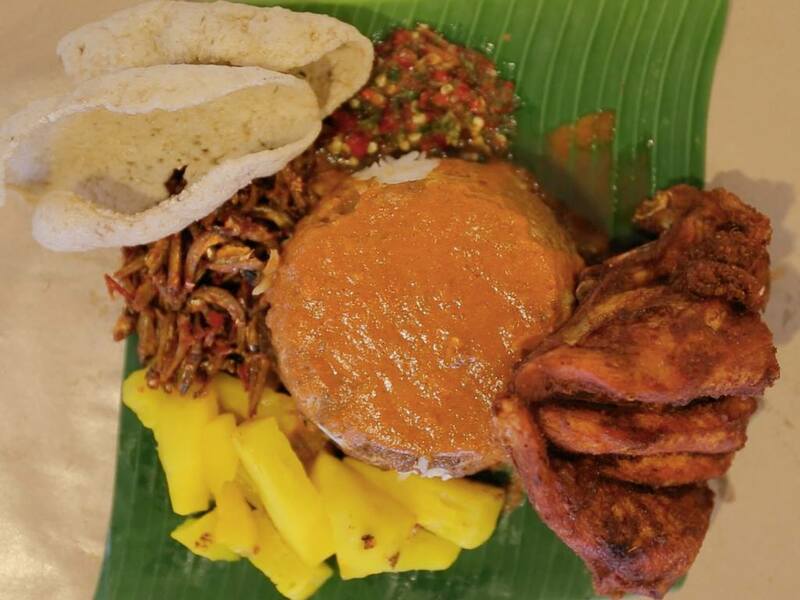 This simple eatery in Mutiara Damansara consistently pulls in the crowd and has cemented itself as the go-to place for this Kelantan dish. The fact that Nasi Kukus is the only dish served here says a lot about how popular it really is, and for only RM6 a pack, it is most definitely worth it. Each pack contains steamed rice, a mixture of three different curries, a piece of delicious fried chicken, and slices of pineapple. The curries used are fish curry; gulai darat, which is a distinctive kelantanese curry; and another eastern curry, kuah kerutuk daging. The mixture of these curries incorporate a blend of spicy flavours which are absorbed by the rice, and when accompanied with the fragrant fried chicken, make up for one rich and flavoursome meal in a packet. 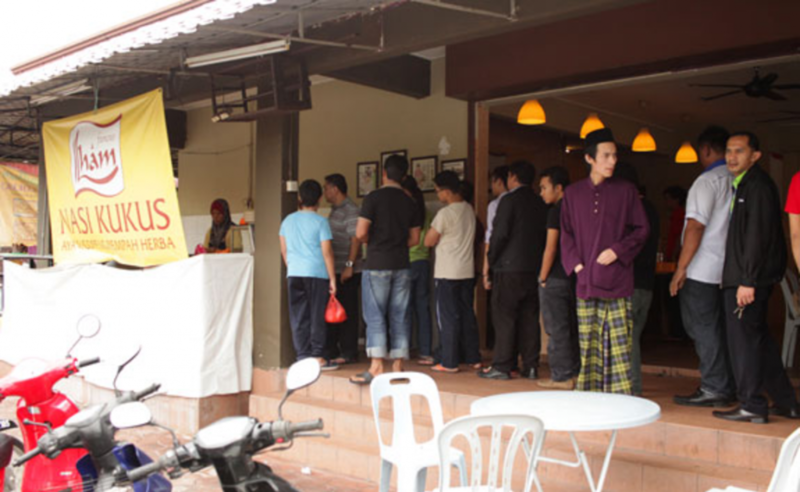 Bangsar has established itself as an upmarket place for hangouts where you’d expect yourself to fork out quite a lot for your meals, so it would be hard to be taken seriously if I were to tell you there are places where you have a meal for RM5 and under. There are actually quite a few of these joints where you can find good cheap food in Bangsar, but one to mention especially is Loke Tin Mix Rice. 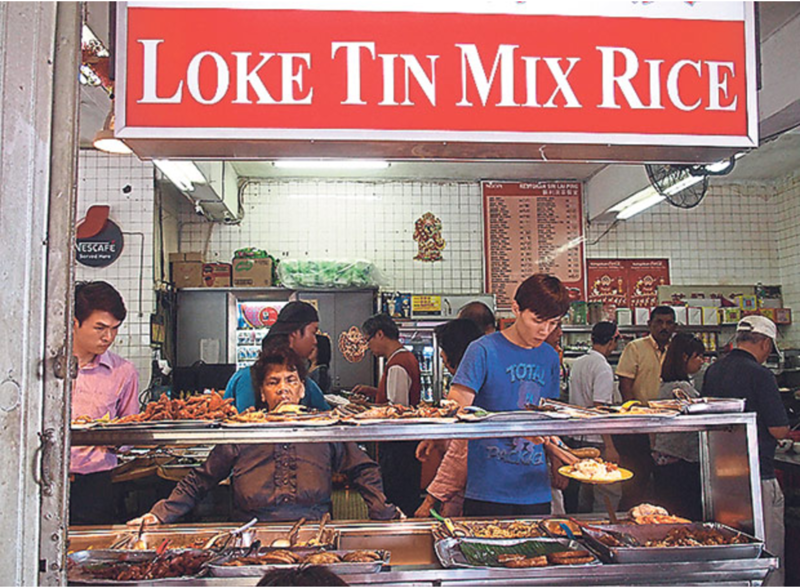 This economy rice stall has usually has 30 dishes to choose from, but this range can be expected to escalate to a 100 dishes by lunchtime. So with this choice, no one should be complaining about not finding something they like. 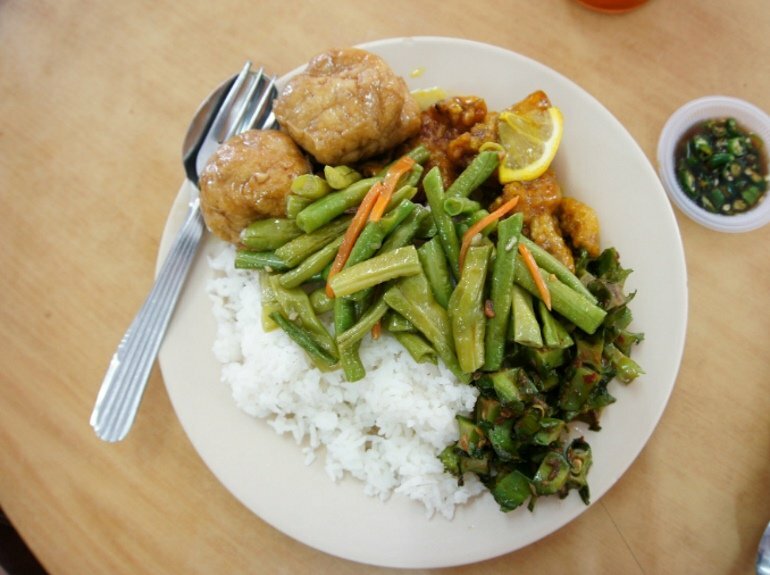 Price-wise, a plate of two vegetables and a meat choice is RM5 while a choice of three vegetables with rice is only RM4. They have also opened up a branch in PJ New Town, where they serve free drinks and soup all day long. 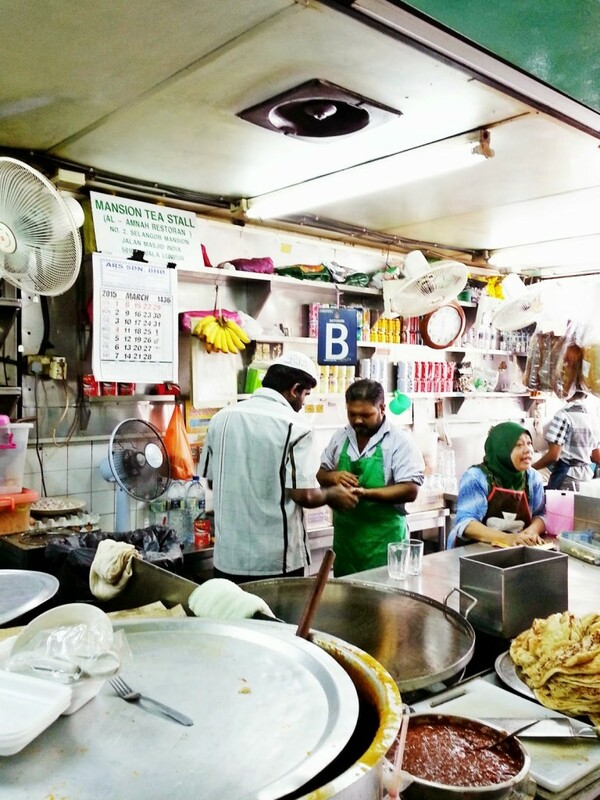 Located on the ground floor of the Selangor Mansion in Masjid India, this 24 hour outlet is incredibly popular for their teh tarik. 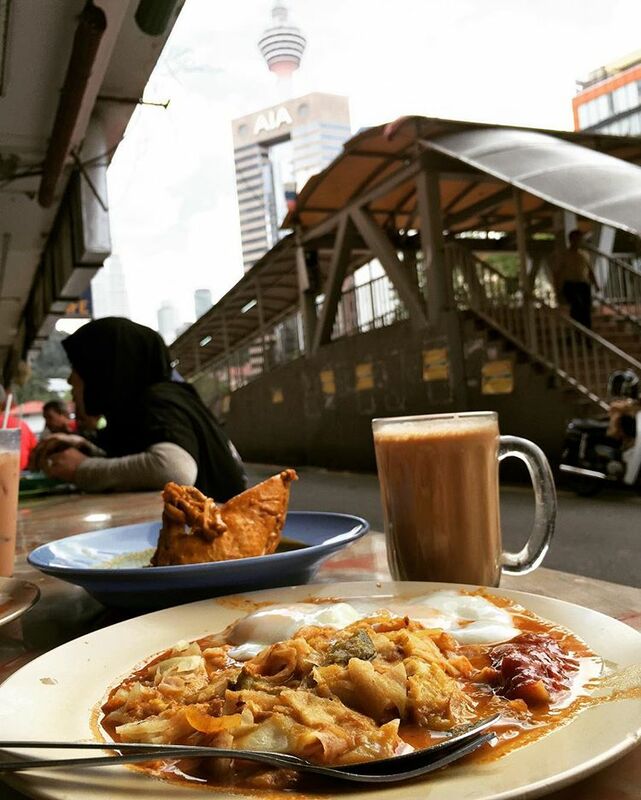 The special that most people flock here for is the RM3 roti banjir, which consists of roti canai submerged with dahl, sambal, fish curry and 2 half boiled eggs. The proper way to enjoy this meal is to stir and combine all the different components together, however, you will end up with a strange concoction which looks less than appetising. Rest assured, many have vouched that once you have a taste of this dish, any doubts you once had about it will be erased, and you will not hesitate to have more. woow sedap banget yaa kulinernya nih..
Makanan yang murah namun enak ! thanks.. it’s really nice view. i wanna go there and try some food. Article yang menarik..Thank for sharing Mr..
“Does the same comment appear anywhere else on the web?”. Because people/robots spam where possible. Even if they can’t get link from there, they try to spam. I always do “duplicate content” test if I don’t know how to decide. 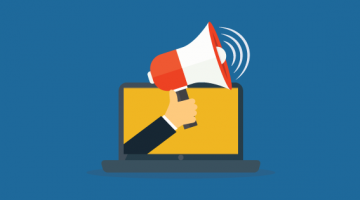 In addition, this thing can be automated because it’s easy to take few words as a phrase within quotes and send query to Google. If it finds anything, then it’s probably spam. However, this requires some programming skills. it’s really nice view. i wanna go there and try some food. Pelicin yang biasa digunakan dalam layanan pijat panggilan 24 jam dapat disesuaikan dengan permintaan pelanggan. Ciri Ciri Titan Gel Gold Asli http://titangelgoldrusia.com/ciri-ciri-titan-gel-gold-asli-dan-palsu/ Ciri Ciri Titan Gel Gold Asli dan Palsu . Before purchasing tickets for these activities I’d recommend you head to https://iprice.my/ and look for discount coupons, you might score a deal! These are very nice and cheap activities to enjoy in kland valley. 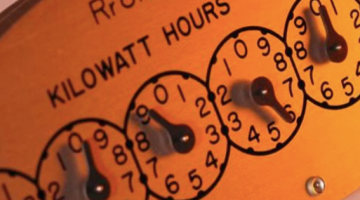 Enjoy your weekend with a peace of mind that your home is clean.